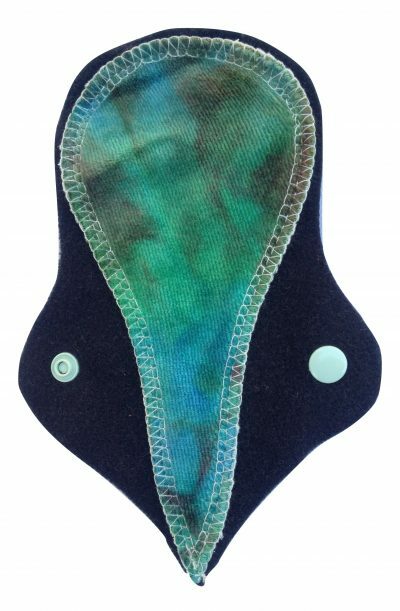 This Treehugger plush pantyliner is for your light days or daily protection. 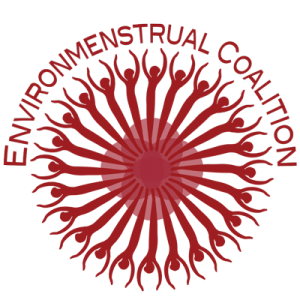 It is soft, absorbent, incredibly comfortable, dependable protection for menstruation (or incontinence!). 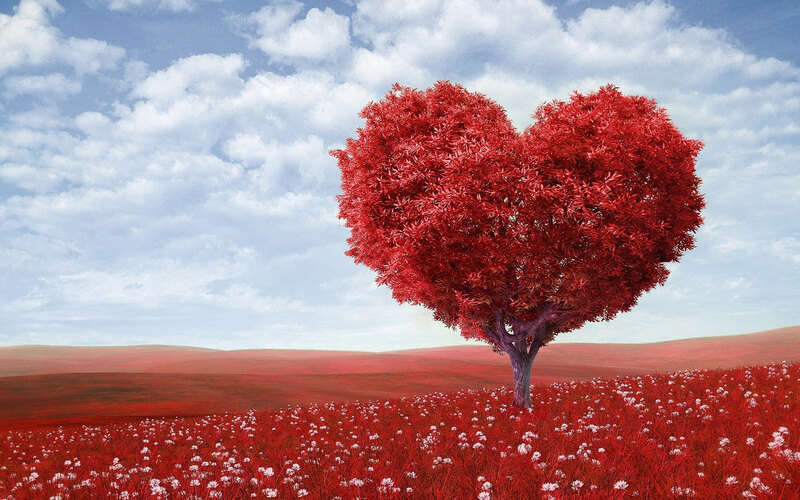 Treehugger is an very successful cottage industry Canadian pad maker who have been featured on the television programmes – Shark Tank and Ellen. 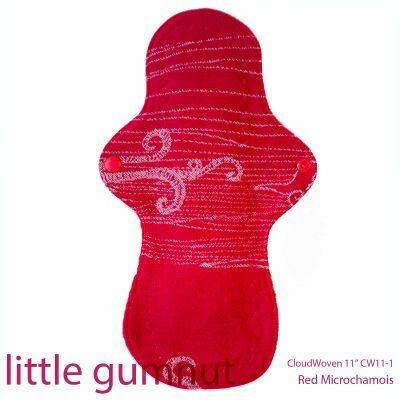 It is topped with ultra soft, stain-resistant plush (called minky in Canada). A water-resistant fleece backing protects your clothing. 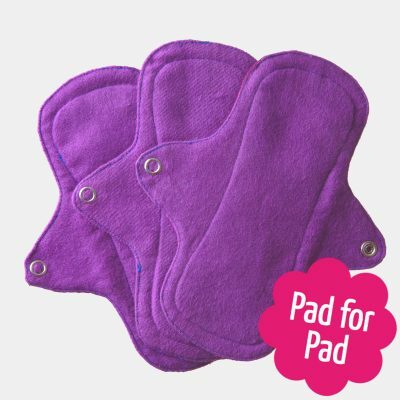 The pantyliners measure 7″ (17.75 cm) long by 2.5″ (6.25 cm) wide for both coverage and comfort. 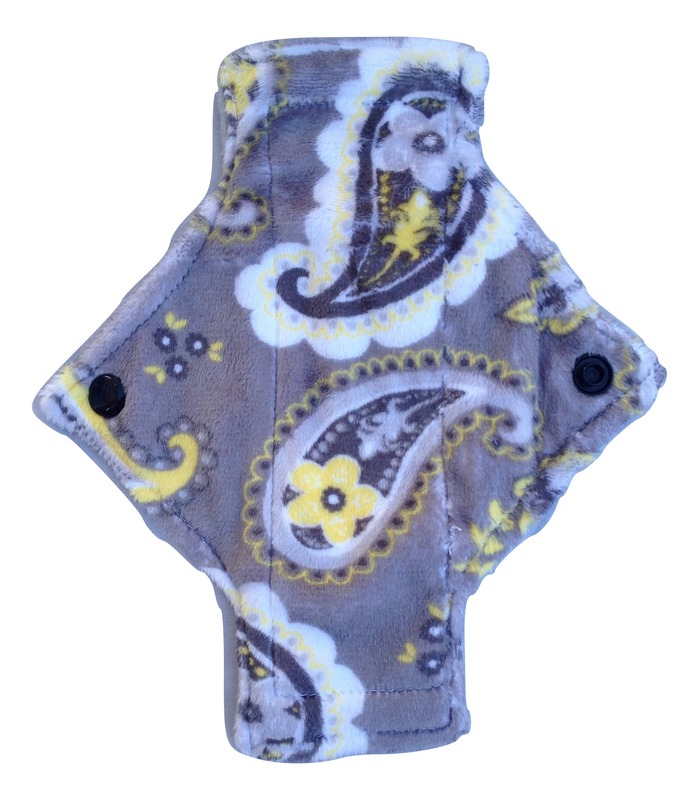 They feature a convenient snap on the wings that hold them securely in place. 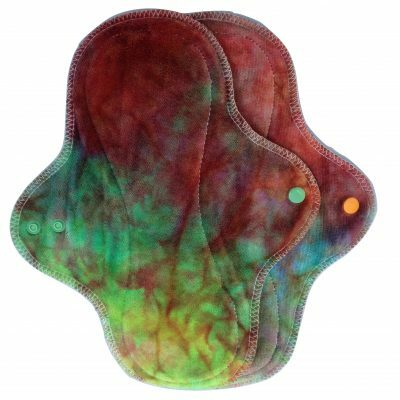 This snap also allows your pantyliner to be folded into a square to be tucked discretely in a pocket or purse.